When thinking about the bounce scene, the name Vigiland always comes up. Sweden’s fiery production and DJ duo have returned to Universal Sweden with ‘Pong Dance’, a suitably lively bass hybrid that provides plenty of smiles for the listener. 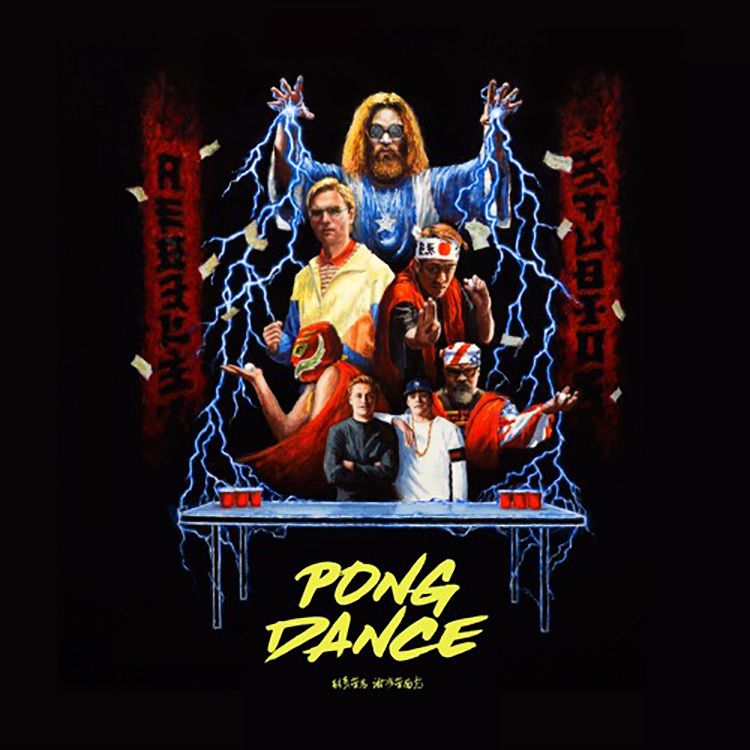 Undoubtedly designed to get dance floors singing in unison, a striking guitar riff pattern emerges at the start, and coupled with those infectious lyrics – ‘Pong Dance’ is brought to life within moments of it beginning. Yes, it’s fairly corny, but that’s probably where Vigiland have their appeal. Pick up this new one here.